I love decorating for the holidays. This year, the decor is on the lean side. With a new baby in the mix, and a schedule that just won't seem to work with family life, I haven't been able to deck the halls to the nines like I usually do. I just don't have the time. Christmas is my favorite time of year, and I love Christmas decorations. Adding special little touches all over our home gives it a magical look and feel that my family loves and appreciates. One way to add a little touch of holiday magic without dragging out tons of boxes, is to decorate with seasonal pillows. I love swapping out the pillow in our living room from the everyday pillows to special pillows for the holidays. I always try to find pillows that work with our colors and decor, to give it a Christmas look and feel without disrupting what we already have going on decor wise. Pillows of Plenty makes gorgeous pillows for special occasions and holiday decor. I came across their fun shop on Etsy, and fell in love with their designs. They're based in Radcliff, Kentucky, and have sold over 1400 pillows on Etsy since 2015! Wow- what an accomplishment! I connected with the amazing Pillowteers at Pillows of Plenty, and they were kind enough to send me their beautiful Believe holiday pillow this season. I couldn't wait to add it to our holiday decor! The beautiful Believe pillow is a lovely touch to any home during the holiday season! I love burlap, because it's perfect for decorating indoors or outdoors with. It's so versatile, and goes with just about any decor scheme. 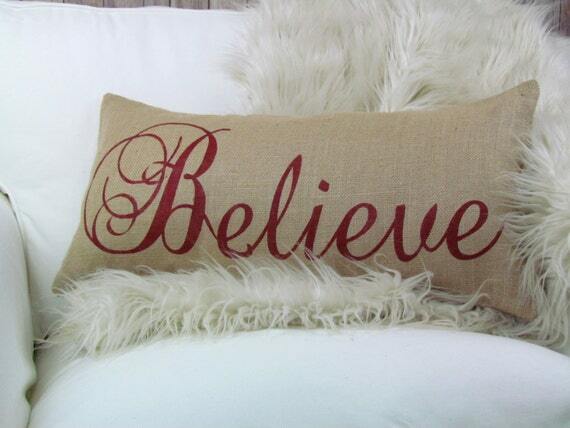 The burlap used on this pillow is premium decorator burlap, and the BELIEVE lettering is hand painted on the front. 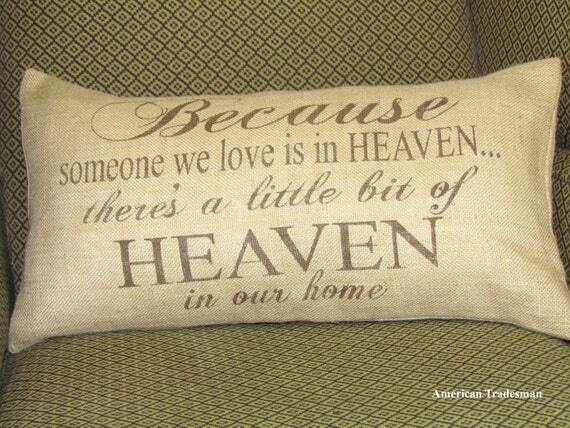 It's a fairly long pillow, so it's perfect to use on a bed, coach/sofa, or bench! The Believe Burlap Pillow is just too cute! I added the Believe Pillow to our sofa, and love the way it works with our colors and decor. Our beautiful "Believe" burlap pillow made from decorator premium sultana burlap will add just the right amount of texture to your decorating. Has an envelope style opening in the back. Would look great on a bench, sofa, bed or even on the porch to greet guests. Can be hand-painted on burlap or 100% cotton canvas. To change the color or fabric of this design, use the drop-down menus on the right! Pillow Measures: 12" X 22"
The pillow covers are professionally fit meaning, they will measure a little smaller than the insert to ensure a snug fit. The pillow size reflects the recommended insert NOT the cover. 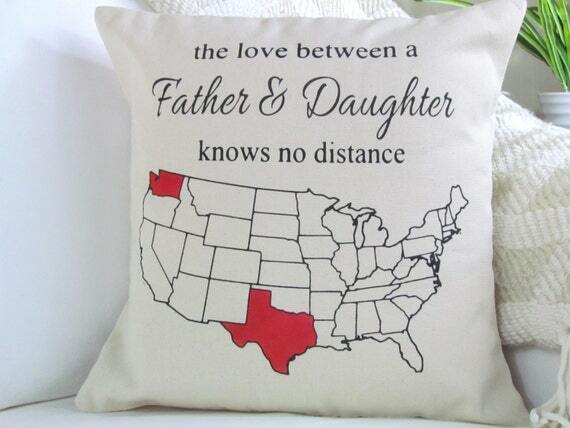 This is such a beautiful pillow. I almost decided to use it on the bench on my front porch, but I don't want the neighborhood cats to get their cat hair all over it, so I decided to keep it inside. It's certainly adding a little holiday cheer to our living room, and the whole family really loves it! 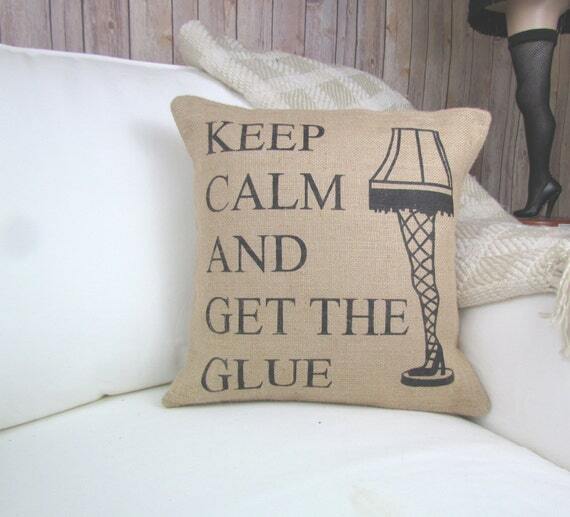 If you love to decorate with pillows, you'll love all of the festive options from Pillows of Plenty! Be sure to browse all of their fun pillow categories. I have found some really fun and beautiful pillows that I can't wait to gift for the holidays, for birthdays, Mother's Day, etc! These pillows are one of a kind, and they make excellent gifts- especially if you're fresh out of ideas for someone this holiday season! These ate beautiful, quality pillows, and you won't be disappointed in them! 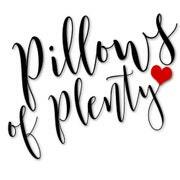 Head on over to Pillows of Plenty on Etsy to browse all of their wonderful pillows! Connect through Facebook, Twitter, Pinterest, and Instagram. 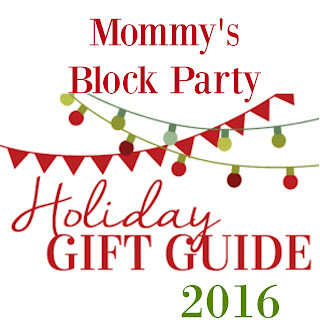 Special thanks to Pillows of Plenty for allowing me to share about their beautiful holiday pillows! 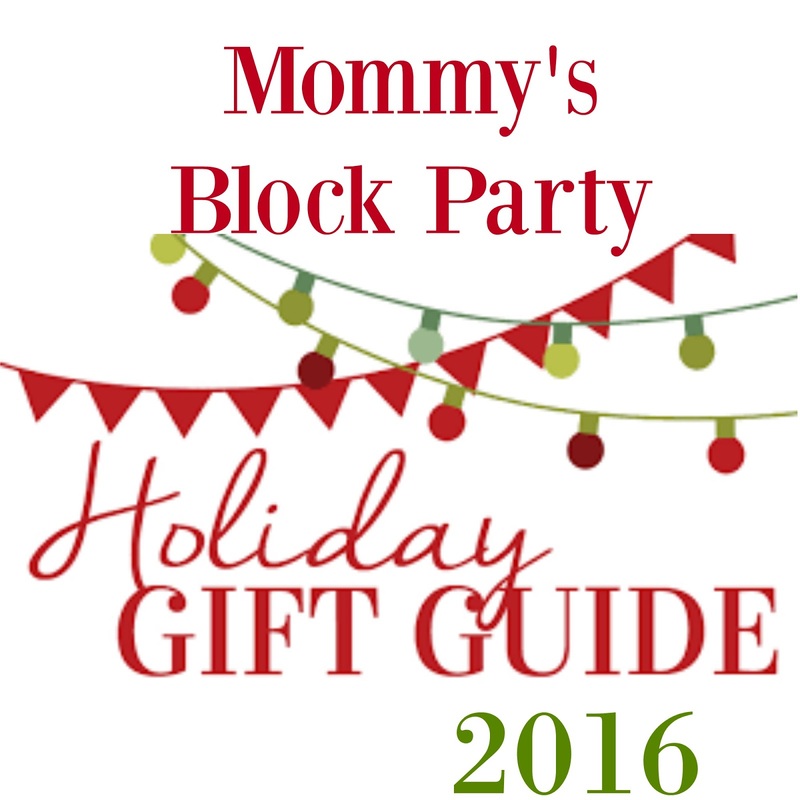 Look for them in our 2016 Holiday Gift Guide! These are all cute. 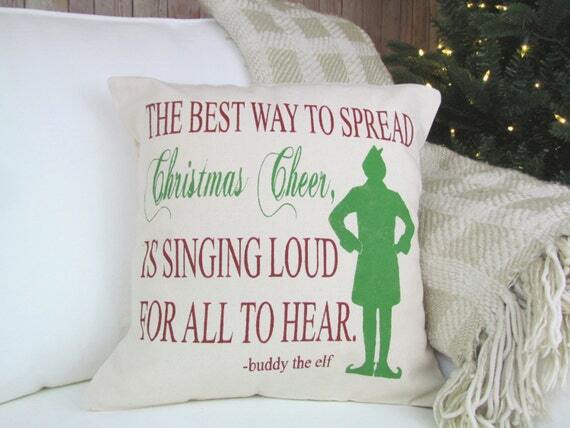 Buddy the Elf's might be my favorite!